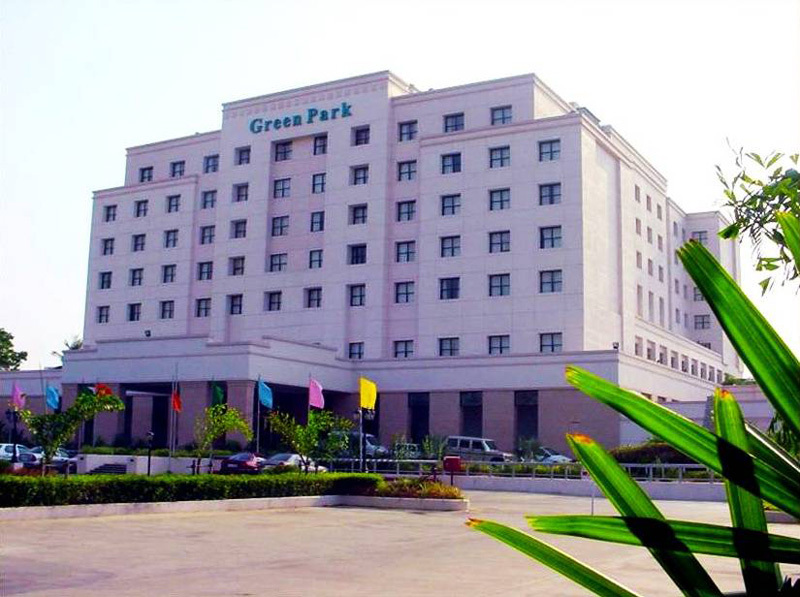 At Green Park, our world is built around the Guest experience. 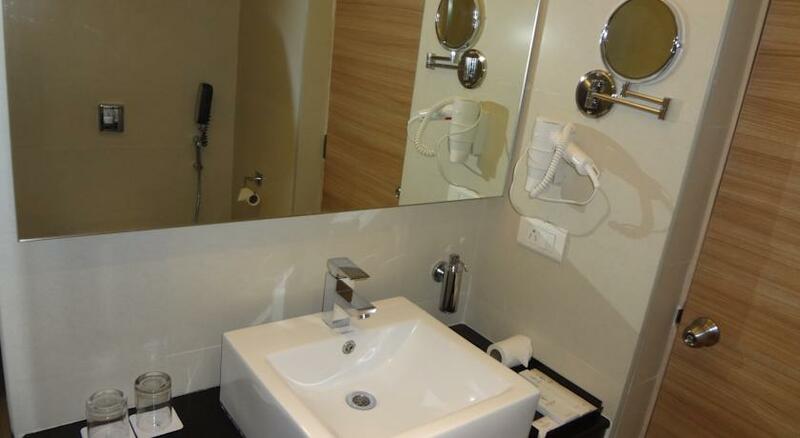 Service and care are part of our core philosophy that enables us to offer our guests world class conveniences and comforts providing the discerning business traveler a home away from home. The great attention we pay to every little detail has given rise to a clientele that has forged strong bonds with us and made Green Park their preferred choice, giving us the opportunity to know them and serve them…even better. 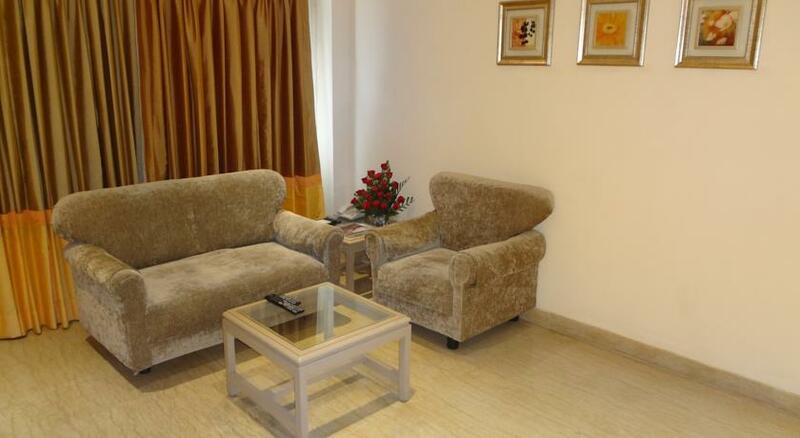 The smartly designed rooms and suites offer warmth and personalized services which are hallmark of Green Park Hospitality. 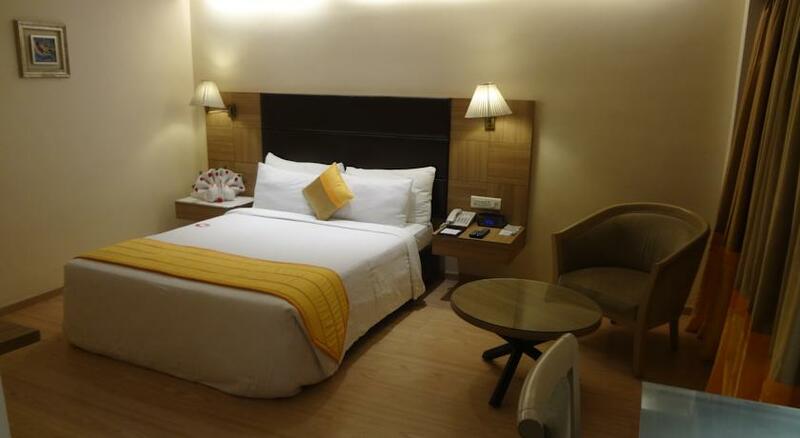 The rooms are designed to provide the right ambience and comforts for a relaxing stay for the discerning business traveler. 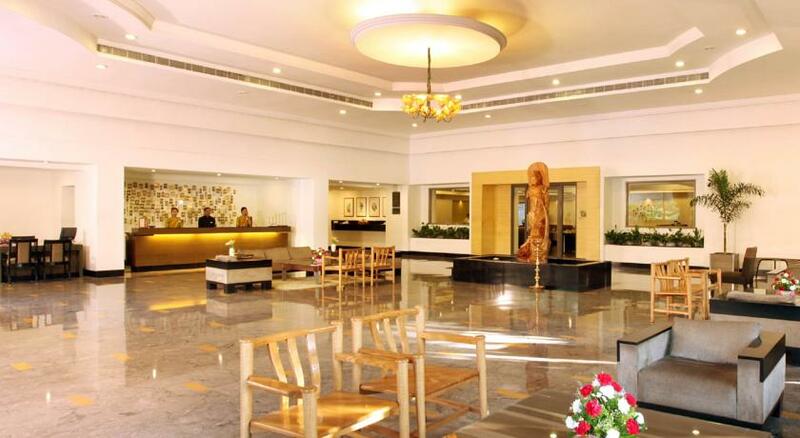 Situated in Waltair main road, Visakhapatnam, at a close proximity 2 km from Railway Station, a 5 minutes drive from the Business and Shopping Centre, 14 kms from the Airport. 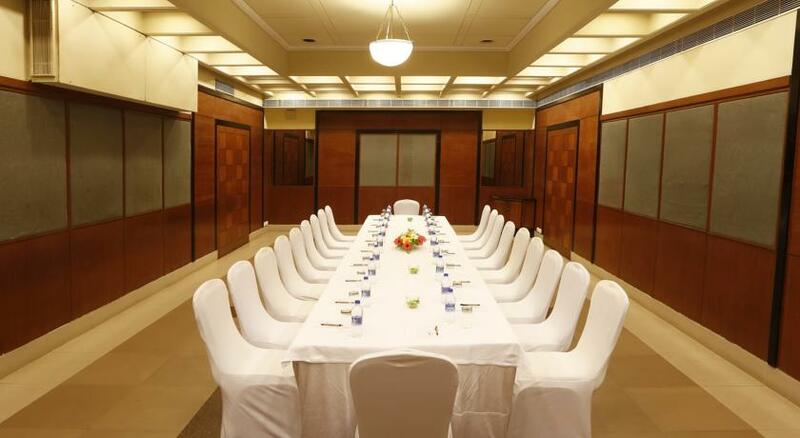 Business Catering to the needs of corporate travelers, Hotel Green Park offers a whole range of comprehensive business facilities. 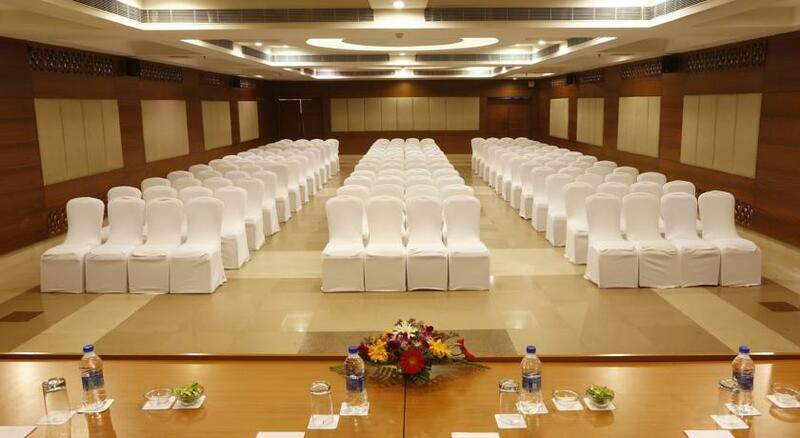 Organize business meetings or conferences at the well equipped business center of the hotel. 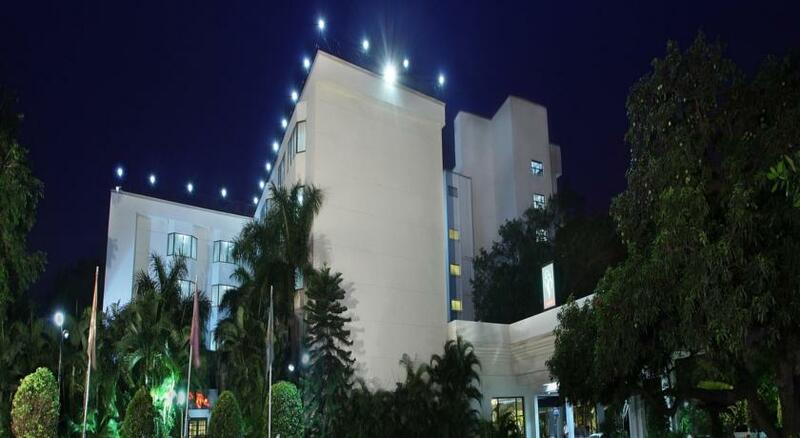 Well equipped Business Centre, having Latest Computer Systems with Internet Connectivity, Wi-Fi facility for Lap Tops, Laser Printer, Colour Printer, Scanner, Photo Copier, Fax, E-safe, Secretarial services etc.